Cancer is one of the most dreaded diseases in the world and in spite of the fact that medical advancements are happening at a rapid pace, this evil apparition of a disease continues to affect and take many lives. This article explores the application of neural networks in particularly classifying skin cancer. 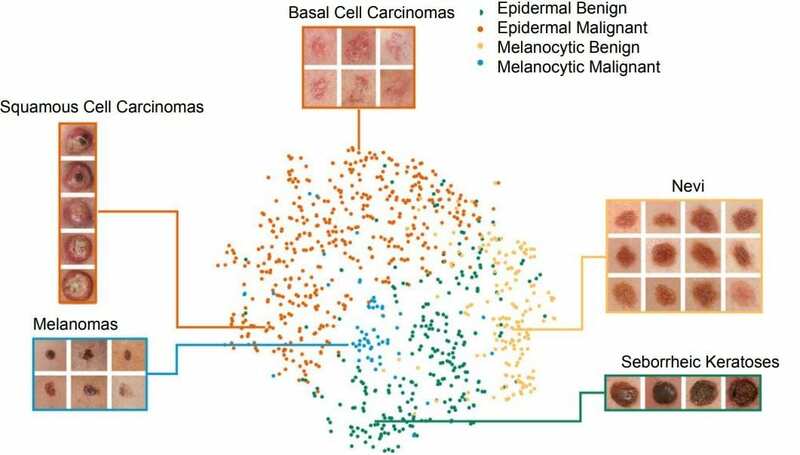 We would discuss the methods of classification of images for detecting skin cancer with neural networks which can help oncologists and dermatologists diagnose the disease faster, with greater accuracy. Skin cancer is mainly caused by sun’s rays inflicting the human skin, causing abnormal growth in skin cells. Although the disease is more prevalent in Western countries, nevertheless the possibilities of skin cancer occuring should not be ignored by people of all skin colors. The following are the forms of skin cancer that arise from the early stages that gradually lead to the last stage. Basal cell carcinoma: The skin develops pinkish blemishes. It originates in the epidermis layer of skin. Squamous Cell Carcinoma: Red bumps or patches are developed on the skin. If left untreated, it can lead to permanent skin damage. Melanoma: It develops as a small dark mole which left undiagnosed can cause death by spreading to other organs. It originates in skin pigment-producing cells called melanocytes. The first three forms will sometime lead to melanoma, and should be mitigated at the early onset itself. 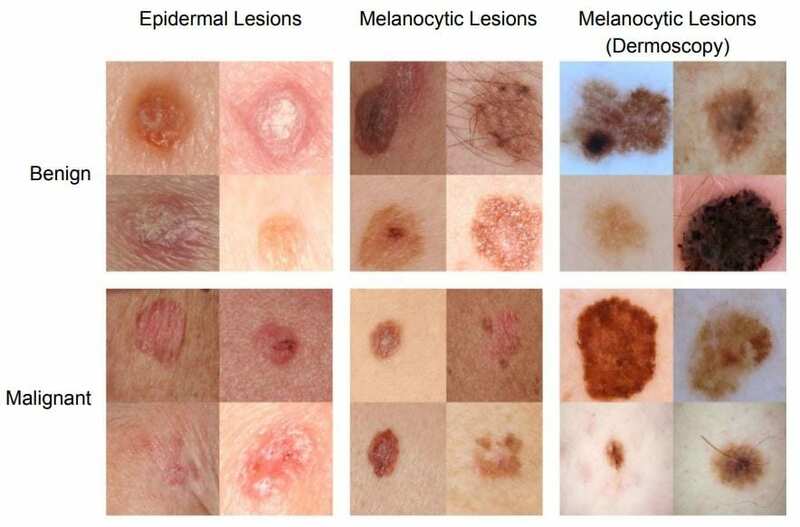 The images are classified along two dimensions of tumor growth, benign and malignant, against three forms of skin cancer development called epidermal lesions, melanocytic lesions and dermoscopically observed melanocytic lesions. This is to avoid misclassification by NN and make diagnosis of skin diseases easier. The type of network architecture used is Inception-V3, which is a deep Convolutional Neural Network (CNN). This NN can make an error of only upto 20 percent, which makes it helpful for image validation to eliminate misclassification to a greater extent. Once the NN is introduced in the process, the training of these image data is segregated into 750 classes, as well as into inference classes along the two dimensions (benign/malignant probability) by using a partitioning algorithm. Another dimension called Non-Neoplastic is also introduced to the inference class considering the possibility of benign growths turning malignant. Once the entire NN classification structure is established, it is set for validation. This means the set of input images are checked whether they conform to the skin classification scenario or not. The validation can be done according to the dimensions or classes mentioned earlier. Test sets can be images collected for classification and the number can vary with regard to images collected in the context. In the study, the accuracy obtained in validation is close to that of the dermatologist itself (almost 90 percent accurate). 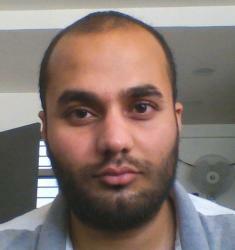 T-distributed stochastic neighbor embedding (t-SNE) is the ML algorithm used for partitioning. The classification basis are visualised below in the picture. Although, the validation is done to maintain precision in classification, it will lead to instances where the NN and algorithm might misclassify benign growth as malignant, vice-versa or even give a completely different output altogether. The percentage stands low — at 10 percent — but there is room for improvement to achieve 100 percent accuracy. 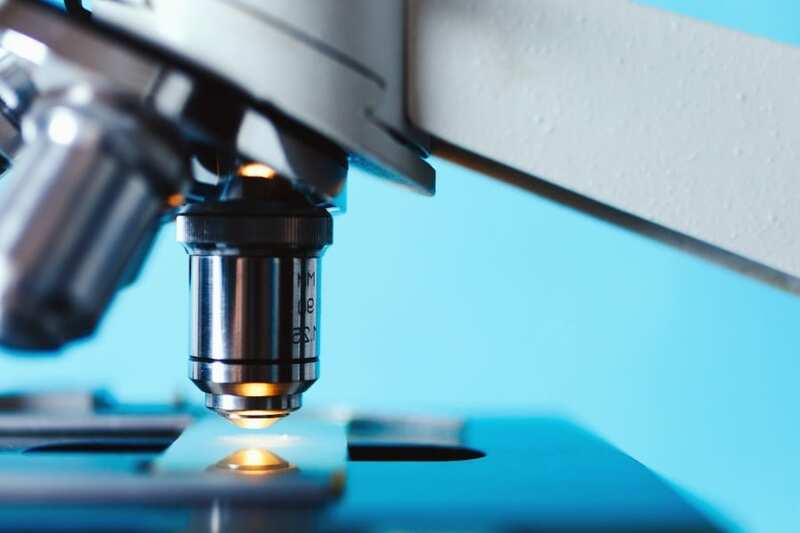 There are no regions or organs in the human body that cannot be afflicted by cancer, and that’s why it is important to keep a check on its progression. The earlier the cancer is diagnosed, the easier it is to prevent it from growing and spreading to other parts of the body. This can also lead to curing the threat altogether. This is where machine learning aids oncologists and dermatologists with accuracy and speed.